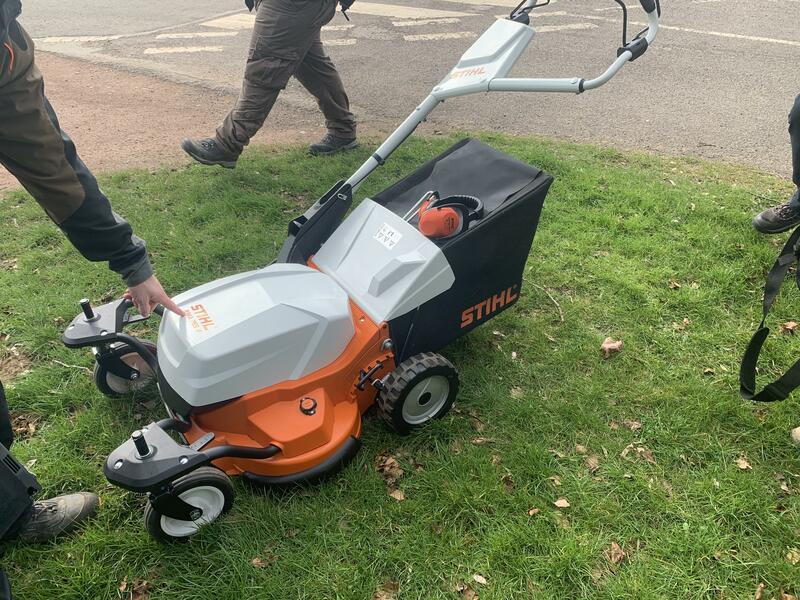 I just bought a Stiga mulching mower (dedicated, so no option to collect and front drive too) and it's excellent. 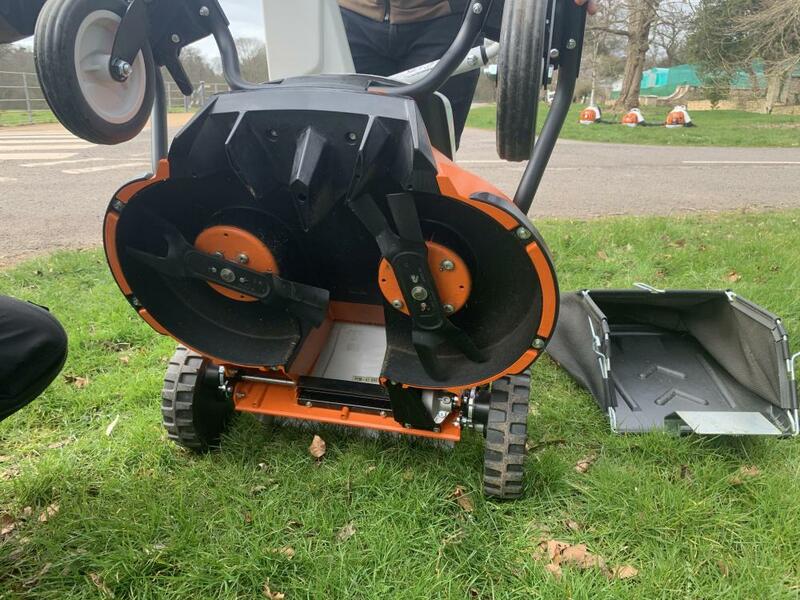 I've always hated picking up grass clippings, so a mulcher is perfect for me. Just over £300 including VAT and well worth it. how much grass does it leave behind doing fortnightly? You get little clumps if you do it that infrequently, but once a week or 10 days and the finish should be spot on. I've only used it once so far, and it was quite long when I took it for it's first outing. 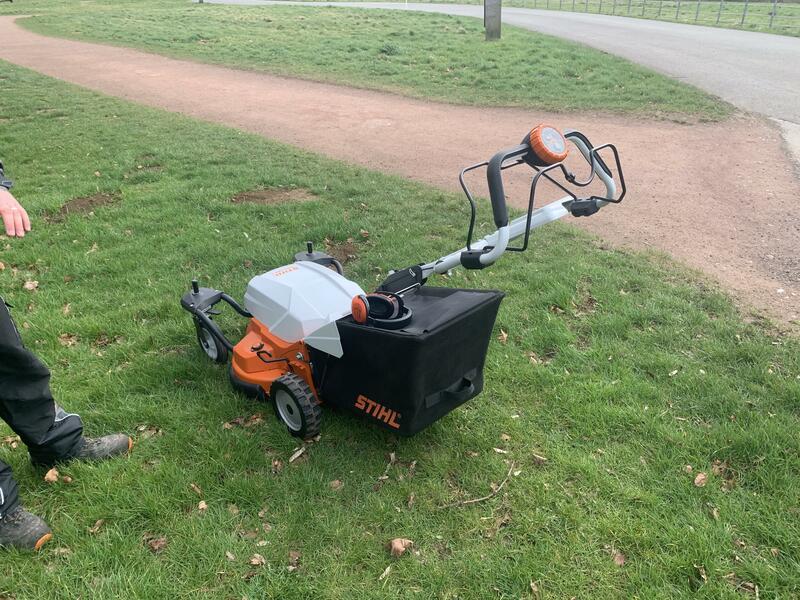 I got a tondu wheeled strimmer and used it on big thick lawn today and really impressed with finish - not sure if machine will hold out tho, but in essence you're avoiding collecting grass plus the 'mulch' as such is thin grass clippings which I'm hoping will rot very quick and not leave the unsightly clumps you get off a mulcher. For us, in a wet part of Devon you would have plenty of grass left behind if only cutting once a fortnight with our Stigo pro. If we want the lawn looking spot on it needs cutting twice a week. 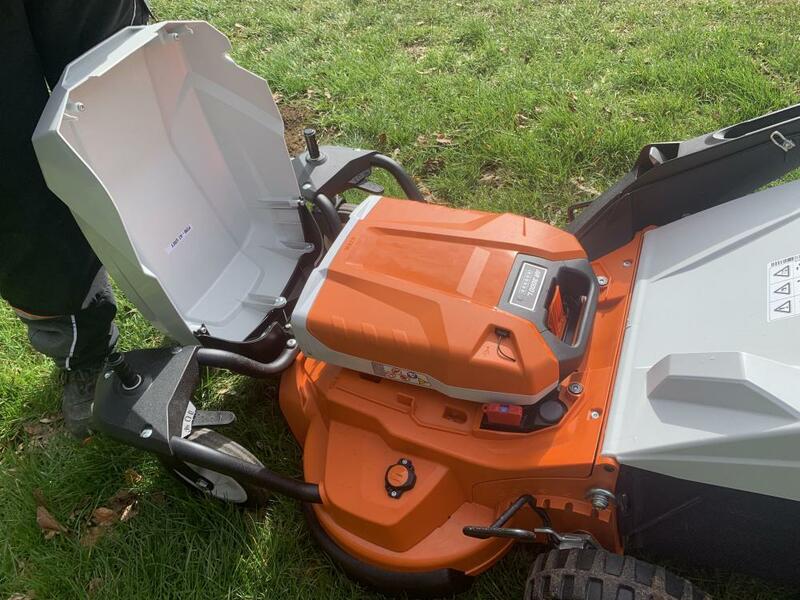 Not knocking the mower as it's been bulletproof just with wet summers the grass grows too much for occasional cutting. Mulching aids water retention in the ground so the grass grows better. 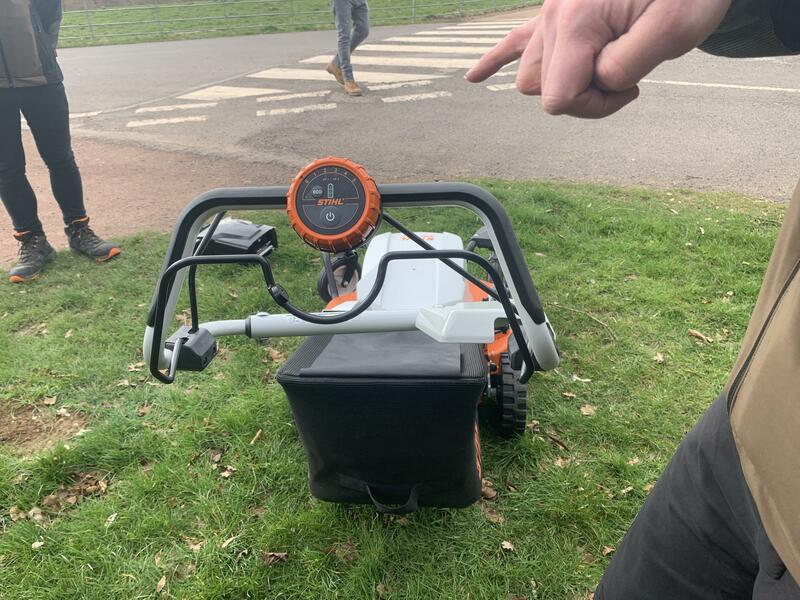 Hmmmm, how about a transportable anaerobic digester, fed with the arising grass clippings, feeding the gas to an engine, which is driving a generator, to produce the needed electricity, to charge the batteries, to power the lawnmower, to cut the grass, to produce the arisings. 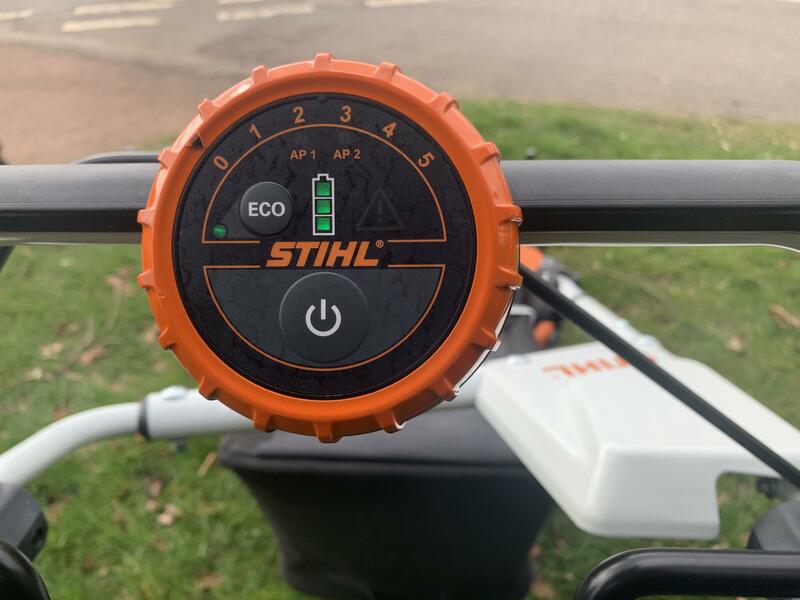 The stihl looks pretty much identical to the pellenc battery mower.